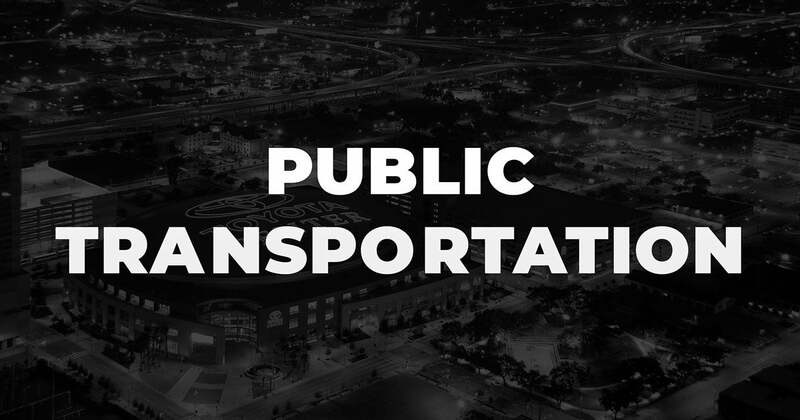 The Metropolitan Transit Authority of Harris County, Texas operates various routes near and around Toyota Center. For information concerning these services, contact METRO 713-635-4000 or online at www.ridemetro.org. For guests with disabilities, METRO offers 100 percent accessibility on its buses. METRO also provides paratransit service, via METROLift, for those who cannot physically ride one of its fixed routes. For detailed information about these services, contact METRO at 713-225-0119 (713-652-8969 (TDD)) or via email at [email protected]. We have also partnered with Uber to make it easier for you to arrive at the game on time! 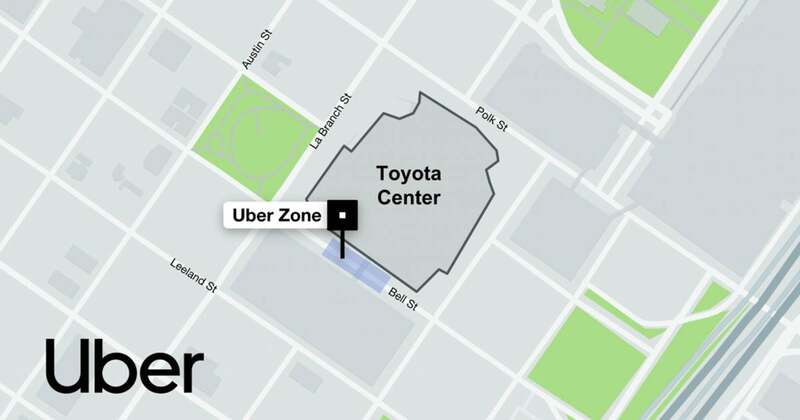 Our Uber Zone is along Bell St. in front of the Bell St. Entrance for pickup and drop-off. Not an Uber customer? Click HERE to sign up!